Welcome once again to the RHDJapan batch of Weekend Specials. The majority of the calendars that have we have been making available as a service will be running out by the end of the month. The stock currently on hand is the last of what is available for the year and RHDJapan will continue to have them available until they are all gone. Starting off with an additional 50% off our sale price!! Available until the coupon code disappears. Welcome once again to the RHDJapan batch of Weekend Specials. As March came to an end also many campaigns have finished. However as Spring comes onto the scene so do many exciting campaigns. 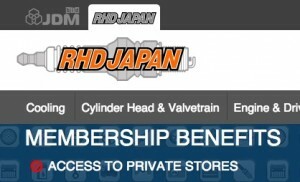 Please stay posted to the RHDJapan site and blog for more great campaigns. Greetings from the RHDJapan crew and a sunny Osaka. Many thanks to those who have taken advantage of the Osaka Auto Messe campaign as well. 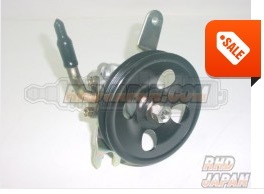 RHDJapan will continue to bring more and more great deals and original offers. Remember to log in and see the addition of members only private stores! We will have some blow out clearance specials that will be announced on our FB page as they are listed. Already some items have been listed at 50~80% off! Many more items have been updated between 10~25%. All items with special pricing will be noted with the SALE banner on the site. Happy New Year from the RHDJapan Team and wishing everyone a great start to 2016! Marking the beginning of every New Year comes the Coming of Age National Holiday. In observation of this holiday we will not be able to ship items on this upcoming Monday the 11th. The first shipments of the New Year were taken care of this week and thank you for your continual support of RHDJapan! Hello from the RHDJapan blog. Starting from this upcoming Monday we will enter the last 10 business days of the year which is standard processing time (5~10 working days). Therefore orders placed from this weekend may not necessarily ship out before the end of the year break even if the items are not reported to be on backorder. The RHDJapan team will be processing and shipping out everything possible before the end of the year however there are no guarantees that we can ship by our last shipping day on the 25th. Although we will back shipping orders from the 6th we expect to receive a bulk of the orders that were on hold from after the 8th day of 2016. If you have in inquiry of utmost urgency please feel free to call during our business hours (M~F 9:00~6:00pm JST). Just released by HKS, we have listed a wide array of stickers, apparel and other goodies never available until now! Great little items for the many fans of the godfather of JDM, HKS! Hello from the RHDJapan Blog. have started a campaign for the ORC Series Clutch Kits which will be ongoing until the end of January. 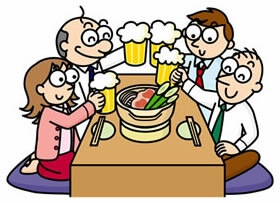 Tonight the RHDJapan team will be celebrating our end of the year party, Bounenkai (忘年会). I would like to give thanks to the whole RHDJapan crew for such a wonderful job throughout the year and the customers who have supported our services. Big Thanks! 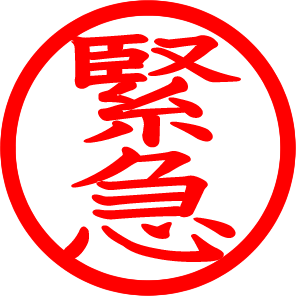 The Sankyu Campaigns for select HKS and TRUST items have been quite popular. We have expanded the subcategories for more items to qualify for the discounts and the FREEBIES! 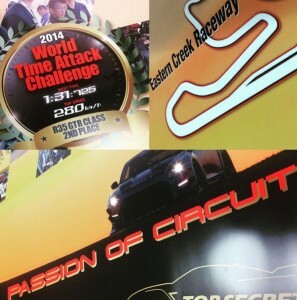 Starting from this blog we will offering a jumbo sized poster from Top Secret highlighting their sole run at World Time Attack in the R35 Class at the home of WTAC Eastern Creek Raceway. This is a great collectors item for fans of Smokey Nagata, Tarzan Yamada , World Time Attack and the legendary tuning shop Top Secret. Although Smokey continues to participate in various motorsport challenges across the globe we surely hope to see his return to WTAC again!